Dear Guests! 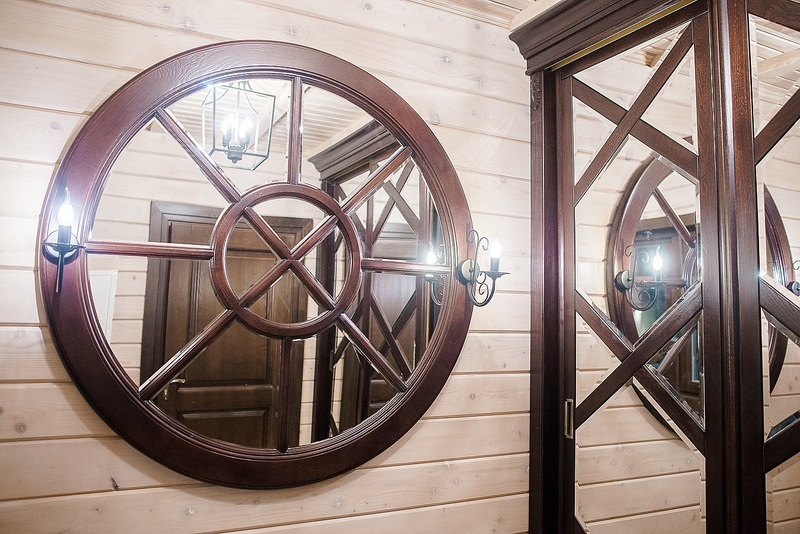 We invite you to visit one of our highlights - a wooden sauna! 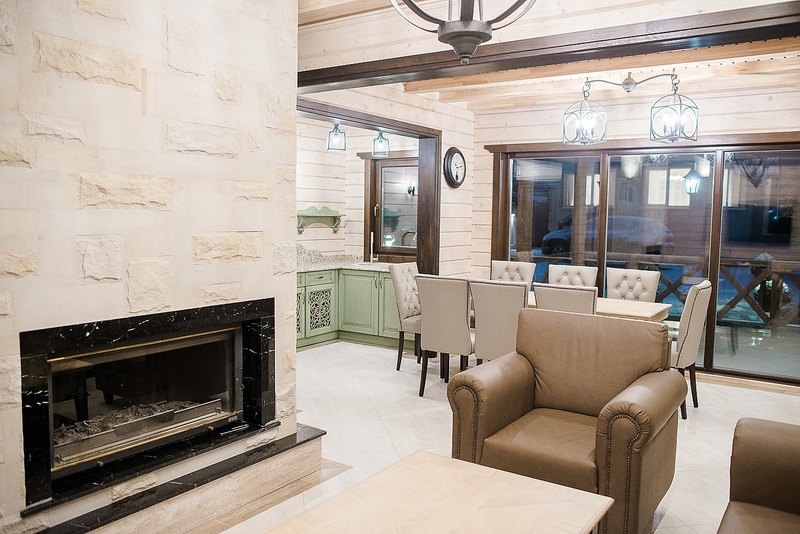 It's not just a sauna, it's a perfect and self-sufficient recreation VIP zone that includes: Ruthenian steam room, mini-pool, shower cubicles, bathroom, spacious lounge with a comfortable soft furniture, large table for feasting, wide-screen TV and a fireplace. 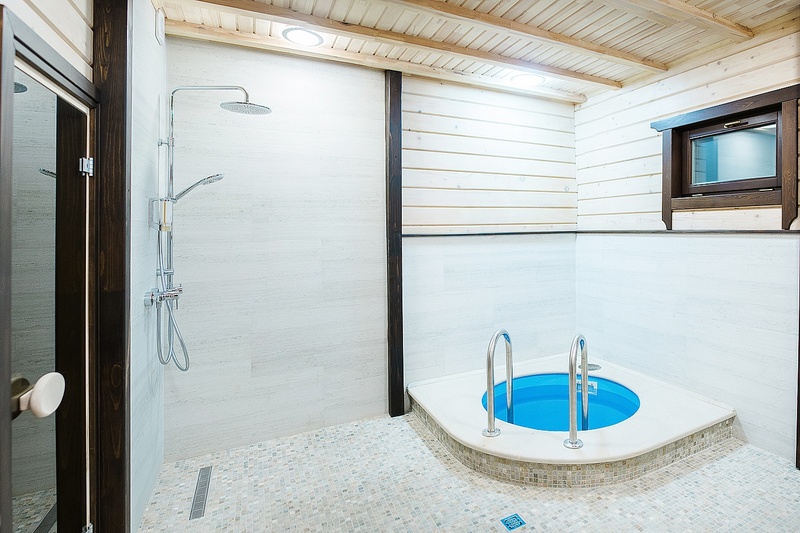 You will be able to listen to your favorite music all around the sauna owing to good sound system available. At your service also dishes, refrigerator, kitchen utensils. The sauna is ignited exclusively by firewood. If necessary, we will be able to provide you with massage services then and there. 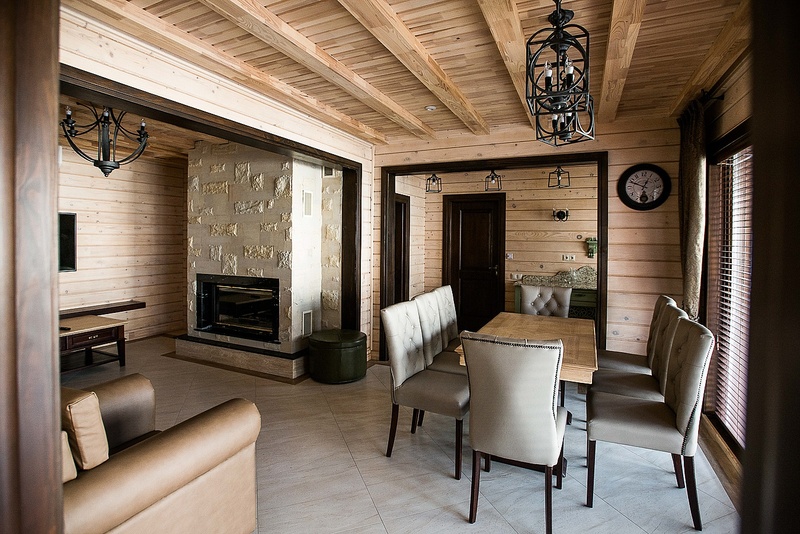 Inside the recreation zone everything is decorated with natural and refined materials: stone, wood, leather and metal. 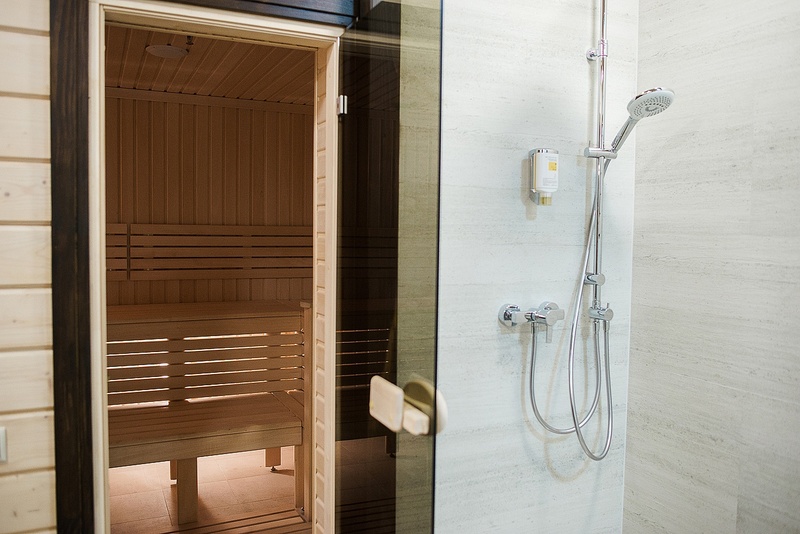 And the main advantage for you is that you use the sauna only by yourself! We value your privacy! 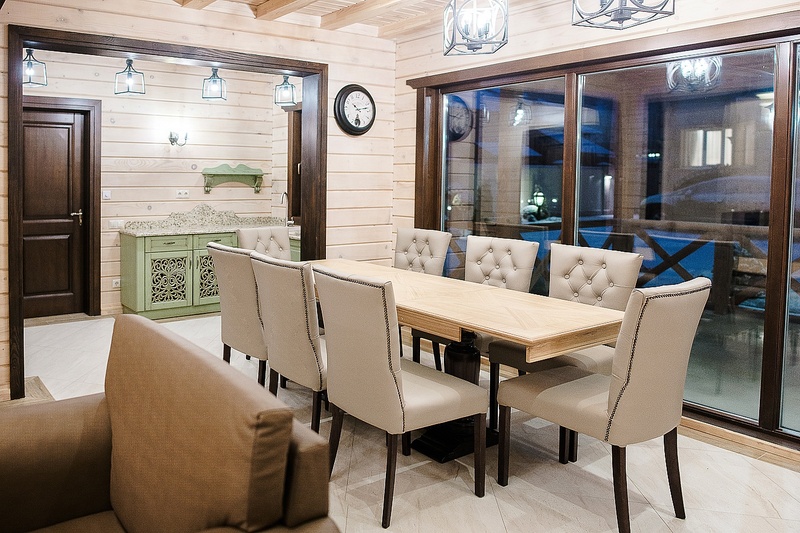 The sauna is reserved only for specific guests and during this time no one will bother you!